NEW CONSTRUCTION! 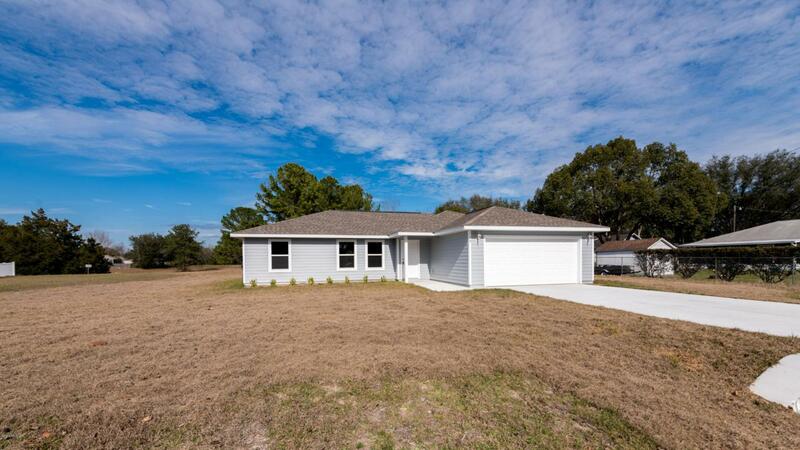 Must See this beautiful 3 Bedroom 2 Bathroom Split floor plan home. One shade of beautiful flooring throughout entire home, including bedrooms! Grass covering entire property! Wide open living space with island kitchen. Back porch under roof. 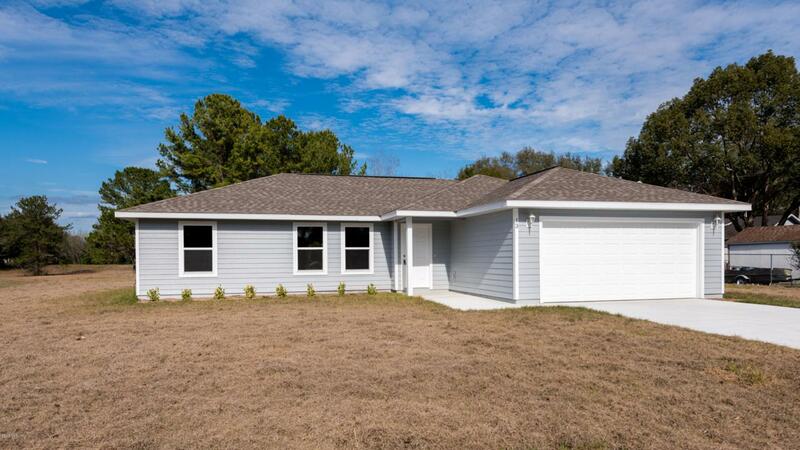 This is not your typical builder special home, Come see for yourself the attention to detail and thought for future family needs that has been addressed in this home. 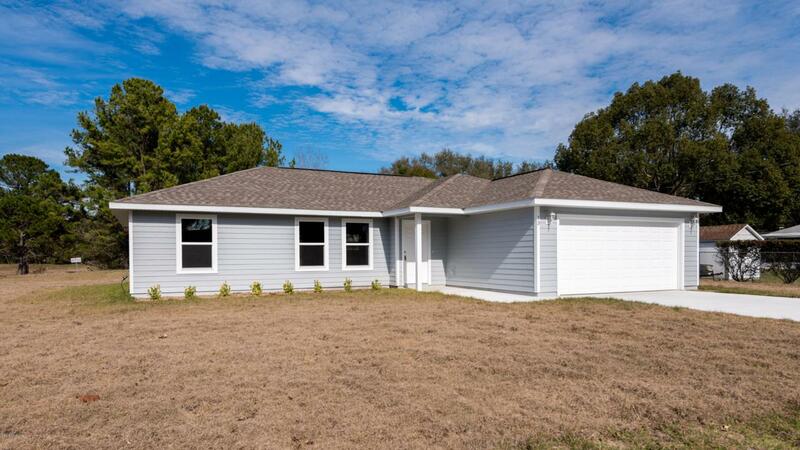 Be the first to live in this Brand New Home! Call for a showing today! 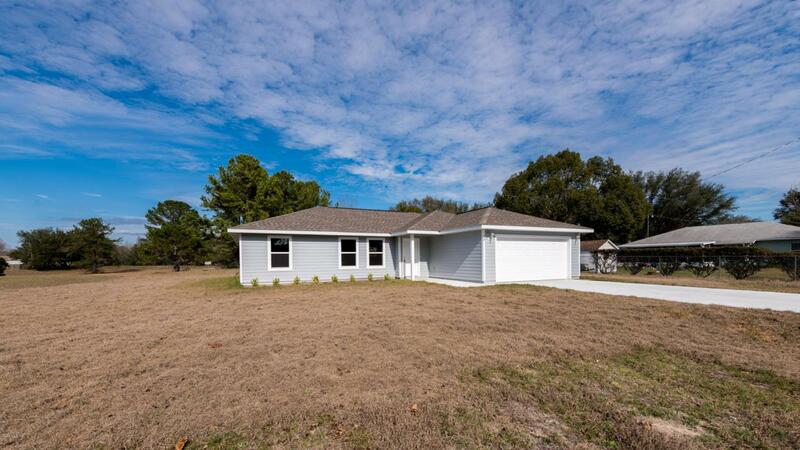 Listing provided courtesy of David Hansen of Sellstate Next Generation Realty.